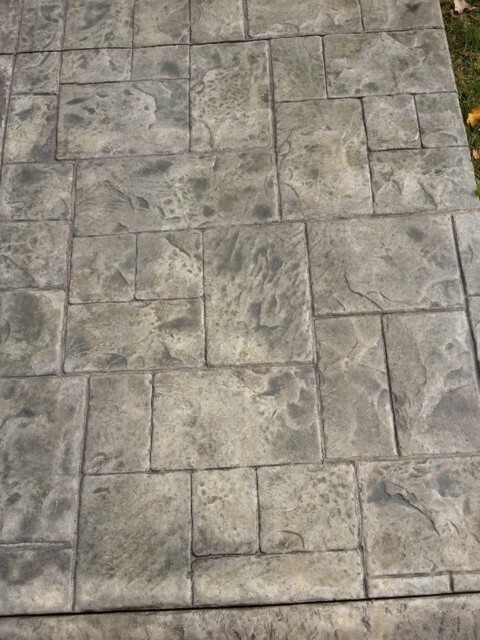 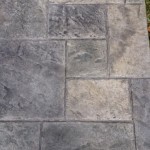 Stamped concrete has an abundance of elegant uses. 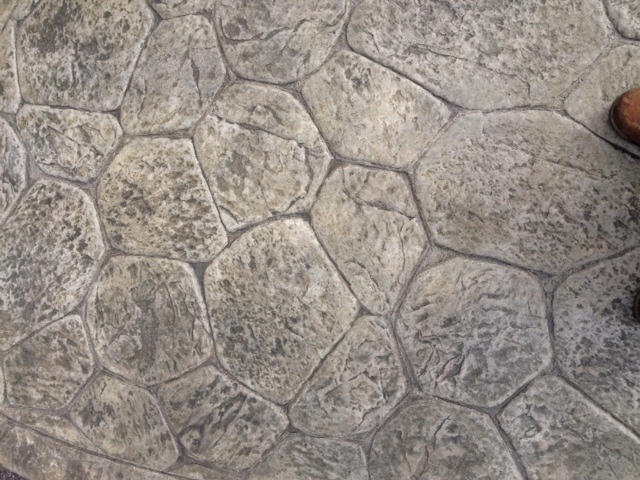 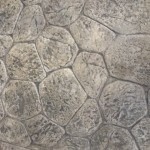 Interior stamped concrete floors is an ideal alternative to carpet or hardwood surfaces. 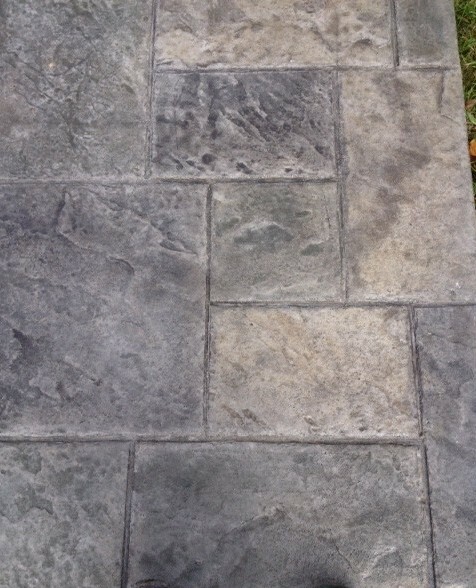 Stamped concrete can be nicely paired with radiant heat. 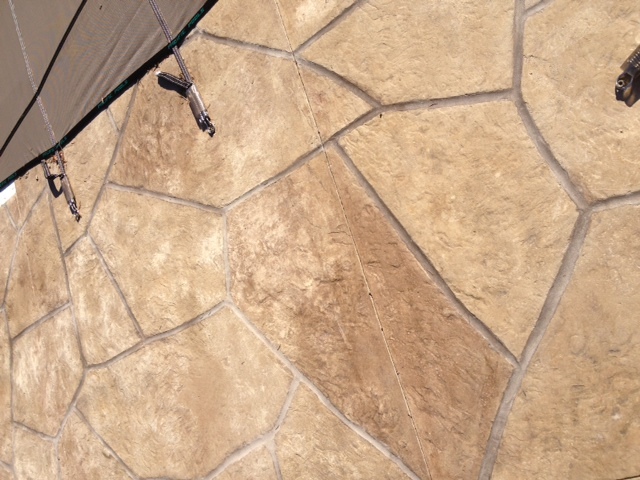 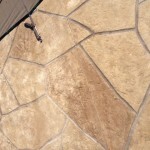 Stamped concrete patios accents gazebos, outdoor kitchens, and hot tubs. 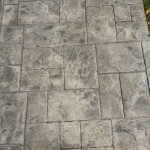 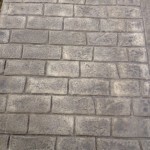 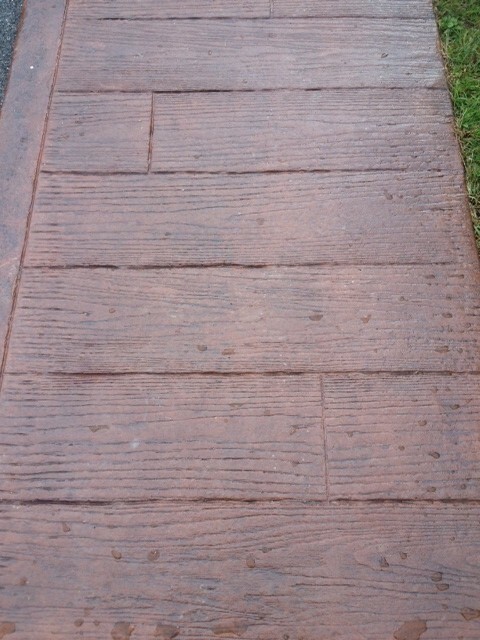 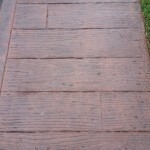 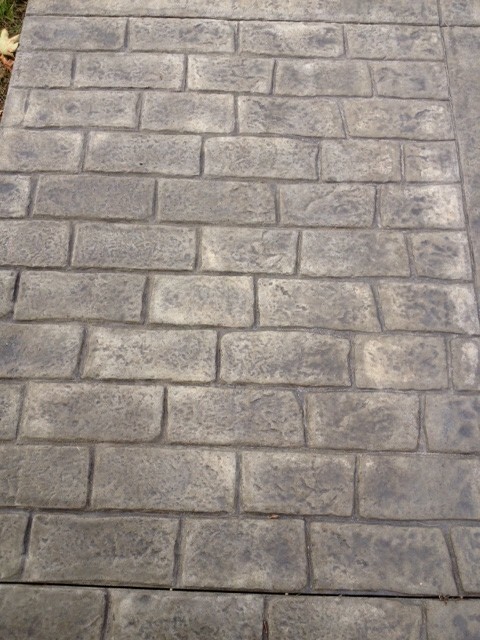 Stamped concrete is more than durable enough to use as a driveway. 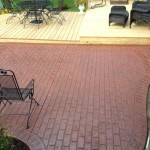 Stamped concrete steps are made to look like brick or stone without the failure of mortar. 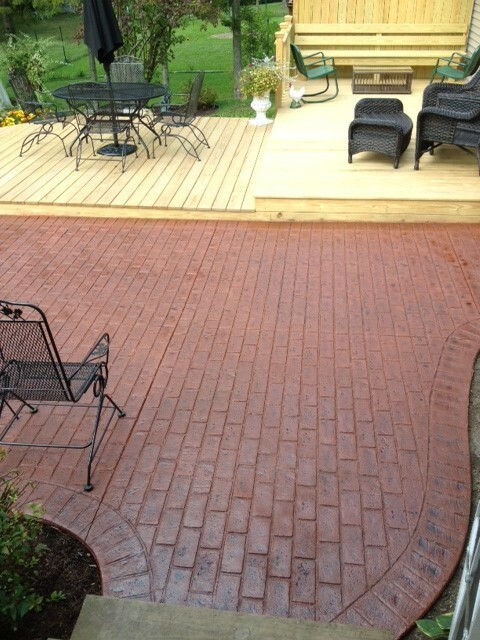 Railings can be simply attached to these assemblies and stamped sidewalks increases your home’s curbside appeal.